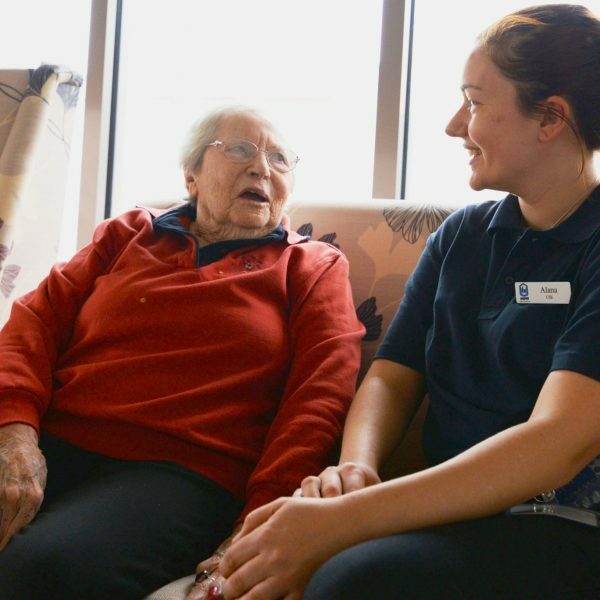 Community Care is delivered in your home through Aged Care Packages or the Commonwealth Home Support Program. 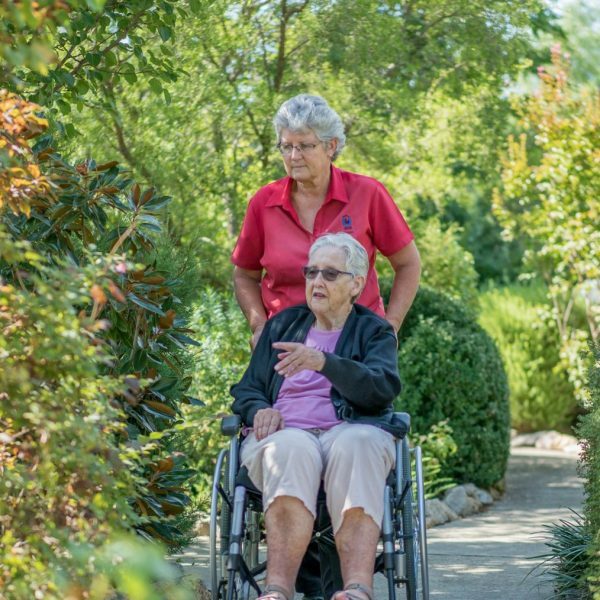 This is for people living largely independently at home but needing assistance with some activities—maybe house-keeping, shopping or transport. You are supported in your home, whether that’s the house you have always lived in or whether that’s in a UPA or other retirement village. We also provide Meals on Wheels in Albury and the Henty area. 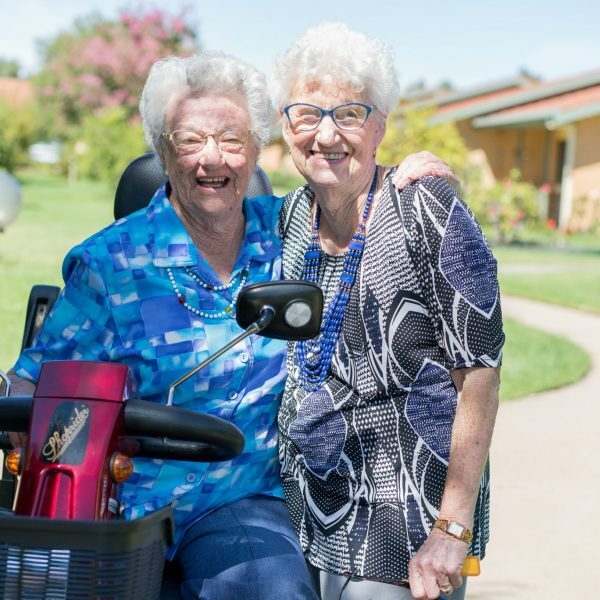 A Home Care Package provides older Australians with a comprehensive care service to enable them to stay living independently in their own homes. Consumer Directed Care is a new way of providing care into the home. This Package gives you more control and choice about the types of care and services you can receive, how the care is delivered and who delivers it to you. The Australian Government pays for most of your Package if you are a part-pensioner or self-funded retiree – you are asked to complete a Centrelink income assessment to determine if any fees are to be paid. Full pensioners are not required to contribute. You will be provided with a personalised budget so you can see how much Federal Government funding you have and how your money is being spent. Domestic Assistance; cleaning, laundry, unaccompanied shopping. For more information please contact community@upamurray.org.au or phone: (02) 6025 1776. 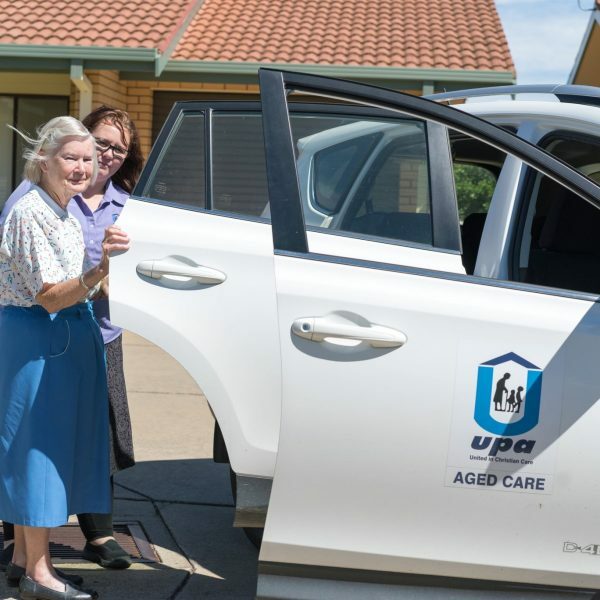 Henty Meals on Wheels is funded by the Commonwealth Home Support Program (CHSP). The aim of our service is to enable people who are frail and aged or disabled to continue to live comfortably in their own home without the worry of preparing meals. The service is available for short term needs or on a long term basis. Meals are provided Monday to Friday and Public Holidays. There are several meal options available. Hot meals are delivered daily to the Henty township and frozen meals are delivered weekly to outlying and isolated areas. Specialist dietary requirements can be catered for. For more information contact: Henty Meals on Wheels Coordinator, Community Centre Ivor Street, Henty 2658 NSW or phone: (02) 6929 3244.